I am back and I am Hot & Spicy! Wow, I just spent the better part of three days removing more than 2000 spam messages that were clogging up my blog! Viagra, Ugg Boots, and Polo shirt offers in Russian – who would have thought there could be so many unique and personal messages, from different individuals, at different gmail accounts all with the exact same comments? “Thanks, you site raelly helped me a lot” (typos typical) “все рубашки поло хлопка” (all cotton polo shirts) “Does size matter? Are you concerned about your performance” (viagra). Everybody has got something to sell – but I wonder who pays these mechanical wonders? Do the brand name companies know how these links and back links are added to blog sites to improve search rank? Does it even matter any more? We’ll take a look at how search is changing in a coming article and help you to stay on top of your game. Share your experience with spam? 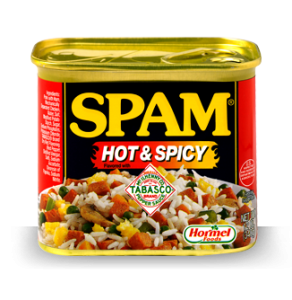 I like mine Hot and Spicy – but keep it off of my blog! 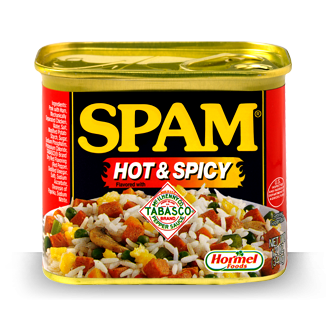 Tagged with Blog, Hot, security, Spam, Spicy.